Top features: Liquid Retina display for the clearest image A12X Bionic chip powers your iPad Face ID sensor keeps your iPad secure Get the most out of your iPad with Apple Pencil and Smart Keyboard Liquid Retina displayThe Apple 12.9" iPad Pro features a bright Liquid Retina display that goes edge to edge. So with more screen than ever before in a thinner design, you've got more room to work, watch and create.You'll see true to life colour from one rounded corner to the other, and True Tone dynamically adjusts white balance so images are easy on your eyes and look just like they do in real life. And with incredibly low reflexivity, the display is always clear and readable no matter where you are.A12X Bionic chipThe A12X Bionic is the smartest and most advanced chip Apple has ever made. 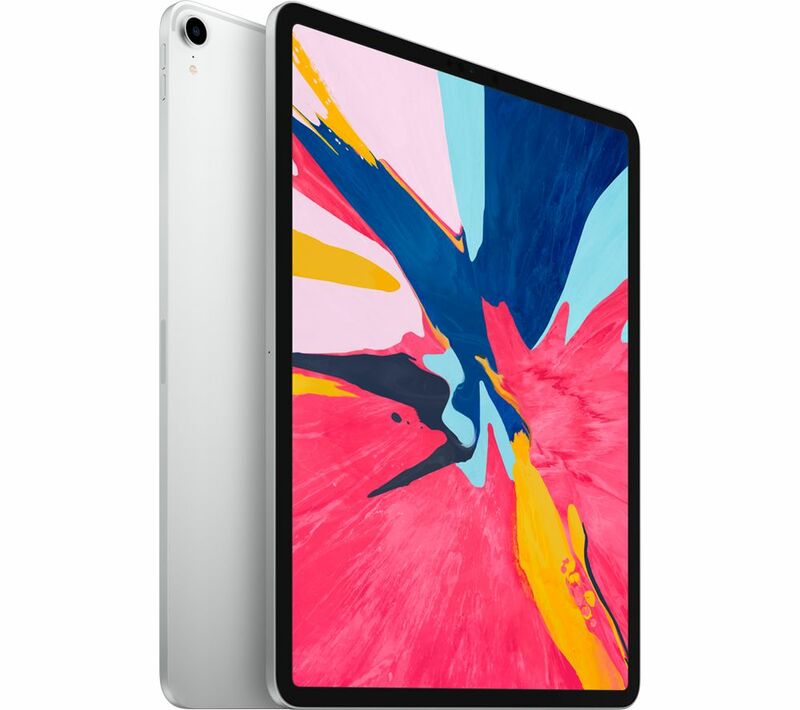 It changes how you view photos, play games and use apps, it's even faster than most PC laptops so it's got more than enough power to run all your everyday favourites as well as complex imaging and editing apps.Face ID sensorWith Apple's new Face ID, you can securely unlock your iPad Pro, log in to apps and use Apple Pay for shopping with a quick glance. 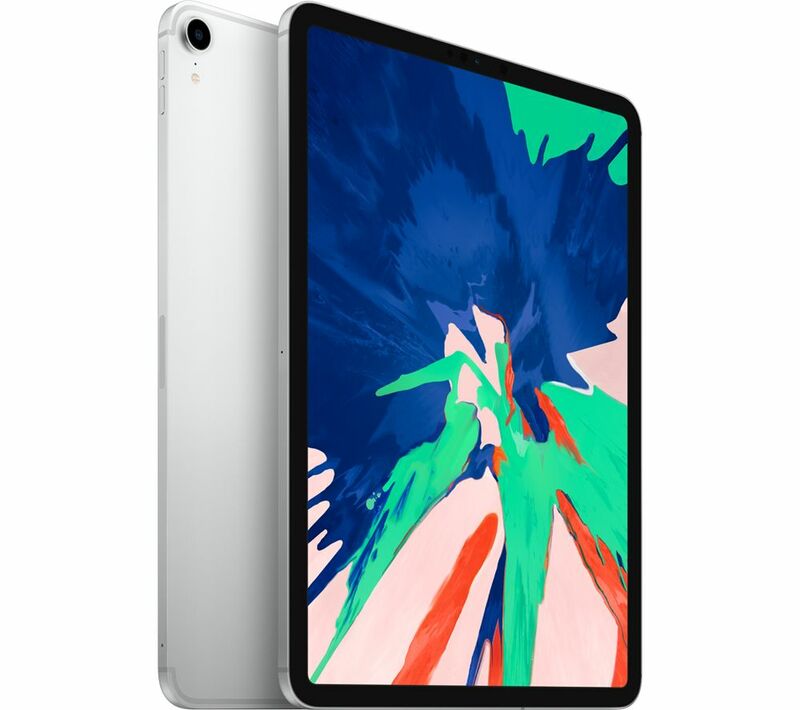 It's got a 7 MP front camera with TrueDepth technology so you can snap perfect selfies, and a 12 MP rear camera so you'll always get great pics.Get the most out of your iPadSketch, write, edit, and more with the Apple Pencil (sold separately). The Apple Pencil works with the new improved display for a responsive and natural experience.